We are thrilled that Akeley Wood’s Junior School offers a Forest School experience, delivered by our accredited Forest School practitioner. Every child in Junior School participates in this innovative educational approach to teaching outdoors through learning and play that staff and children alike have embraced. The Forest School ethos centres around the child’s learning needs rather than fixed specific outcomes. Coupled with the vast space we are lucky enough to have in the Akeley Wood grounds, the beauty and serenity of the natural woodland setting allows children to explore everything that a bit of fresh air and the great outdoors has to offer, and the shelter of our lodge ensures that lessons can continue, rain or shine. Lessons are child-led, allowing our very youngest students to generate their own ideas about the activities they participate in, and to work at their own pace in a stimulating, safe but challenging natural environment that they learn to better understand and appreciate. They can work together, or spend time alone, problem-solving and investigating the world around them, all the while increasing their levels of physical exercise and developing fine motor skills. Children are encouraged to push themselves both physically and emotionally, while discovering more about the natural world in a fresh and innovative way. The academic, social, emotional and health benefits of forest schooling are immense. Not only does the practice represent a unique way to build trust and self-esteem in children, but it also teaches them important new life skills, while helping to promote and develop independence through informal hands-on learning. 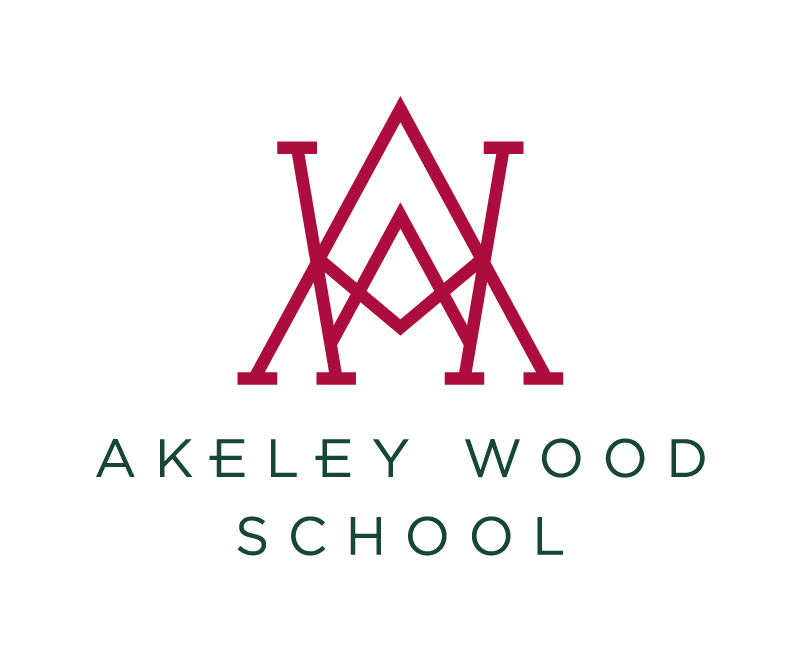 It serves as a very holistic endeavour that perfectly complements the culture of Akeley Wood: celebrating individuality, nurturing creativity and provoking curiosity.